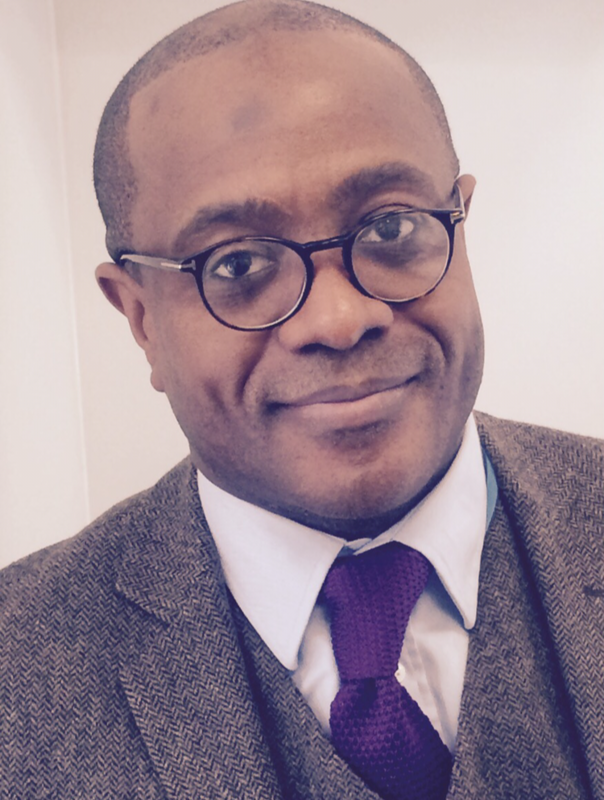 Raymond Anakwe is an experienced Consultant Trauma & Orthopaedic surgeon working in London. He is a hand, wrist and elbow specialist treating complex hand, wrist and elbow problems and has expertise in trauma and reconstruction of severely injured patients. His work supports the Major Trauma Centre for North West London and he continues to serve as a military surgeon in the British Army. He has completed internationally recognised training fellowships to complete his training and remains current, publishing and presenting internationally. He leads a team where the focus is to work with patients in order to restore function and relieve symptoms whether through expert surgery or using non-surgical treatments. I will always be grateful to you. You looked after me when I was really unsure how things would work out and you understood that I really needed to get back to 100%. Thank you, thank you, thank you! I can only recommend Mr Anakwe and his team for a job well done. Thank you for working around my work schedule and putting me (and the family) at ease. Thank you. Being able to get the treatment that I needed quickly was really important to me for my everyday life and as a sportsman. Just grateful I was sent your way!